Popular with movie enthusiasts owing to their comfort and service approach, the Cinecity Movie Theatres continue to offer their guests special privileges. 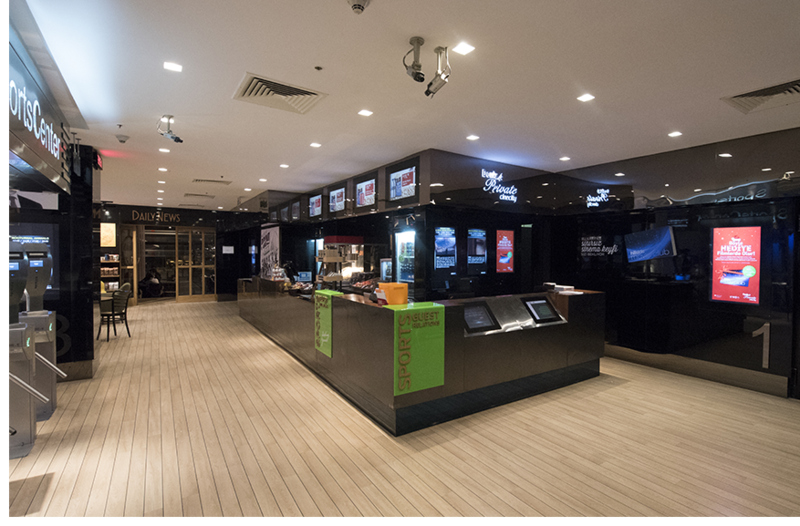 At Cinecity Etiler, you can sip your drink while watching the latest movie, and enjoy a variety of tastes before the movie at Daily News. Valet and cloakroom services, a special session for kids every day at 10:30 and “Your Private Theatre” are some of the boutique privileges at Cinecity Etiler. 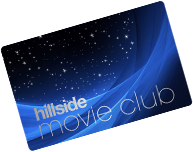 See as many of the latest movies showing in theaters as you like for one year at Cinecity Etiler with your Hillside Movie Club Card.